This Weeks Podcast Show with Comedy from Laura Lexx, Mark Normand, Taylor Tomlinson and a Prank Call from BBC Radio 1 to Muff Liquor Company, with lots of Great Classic Rock Tunes. Now loads of places to get the Show, Faceache, Instagram and now on Spotify. 1. Black Sabbath – Iron Man (Live). 3. Led Zeppelin – Since I’ve Been Loving You. 4. Rory Gallagher – Just The Smile. 5. Warren Zevon – Genius. 6. Deep Purple – Child In Time. 7. Pat Benatar – Love Is A Battlefield. 8. Foreigner – Cold As Ice. 9. The Steel Woods – Rock That Says My Name. 10. The Angels – Shadow Boxer. 11. AC\DC – Kicked In The Teeth. 12. 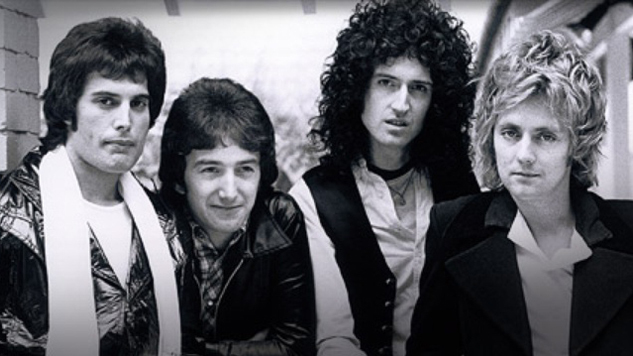 Queen – I Want It All. 13. Queen – Now I’m Here. 14. Queen – Friends Will Be Friends. 15. The Monkees – Steppin Stone. 16. Slide – Far Far Away. 17. Steppenwolf – The Pusher. 18. Mike Tramp – Coming Home.